Take one day from your life – today – and carry out a money makeover. You’ll need to set aside a few hours but the results could mean saving thousands each year. You’ll need to think hard about your current financial situation, be honest with yourself about where all the money goes and be prepared to make changes. Changes you realise you can make won’t happen overnight but after your makeover you’ll have a plan of action to put into place and within weeks you’ll see a difference. Don’t ask anyone else to do the task for you – this is all about you discovering your money spending habits and making promises for your own financial well-being to make the changes and in turn save money. A basic but crucial question. 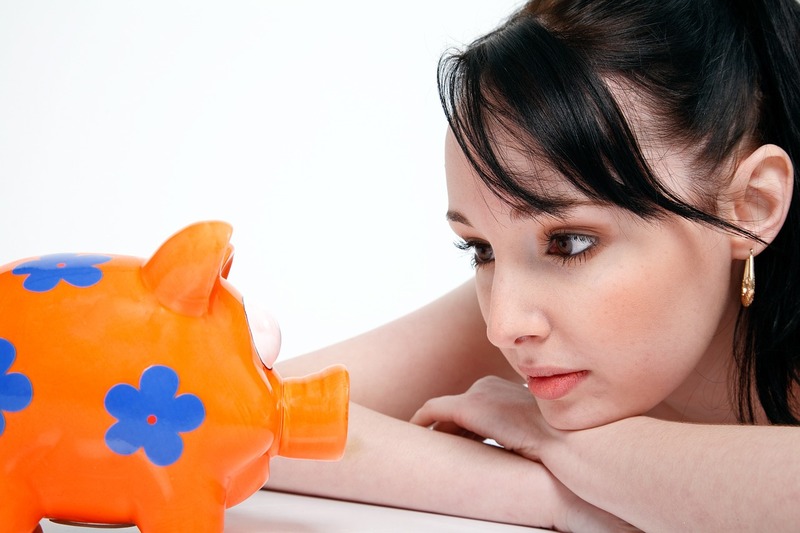 Ideally, saving money shouldn’t be painful or life changing. You need to know where you stand first though. If you’re in debt and don’t know why – you haven’t bought a new car for example – this is the first sign there are big changes needed. Use an online budget planner to see just where your money goes. It may give shocking results but this exercise is all about really seeing the overall situation. All take some investigation, checking of figures and perhaps a phone call or two but when added up can shave a great deal from a monthly spend. Are you still spending more than you earn? It’s time to reassess the budget planner with the new figures from the work now finalised. If you’re still spending more than you earn then it’s time to rein in expenditure in day to day lifestyle costs. This is where changes in lifestyle will need to be made. Over time they will become new habits and you won’t realise you’re automatically saving money but to begin with it can feel painful or a jolt to the way you live your life. It sounds difficult but with focus and a good helping of resolve is easier than you think. The first thing to do is to stop spending as much as is possible. Think about the ‘luxuries’ of life which feel like necessities but in reality aren’t. Reduce, change and dispose of them. Don’t think they have to be all done at once as this will demotivate you but select each one and deal with it until it’s down to the minimum or cut out completely. Do you really need your car? Can you increase your working hours if you’re part time or perhaps find a second job? See it all as a personal challenge rather than some kind of grind or punishment. Reward yourself (in a non-financial way!) for achieving goals and review your plans each month to see where you are. It’s surprising how taking less than a day can re-shape your financial future and it won’t be long before you’re looking finding way to save money in every part of your life. ← Can you actually make money through Online Poker?